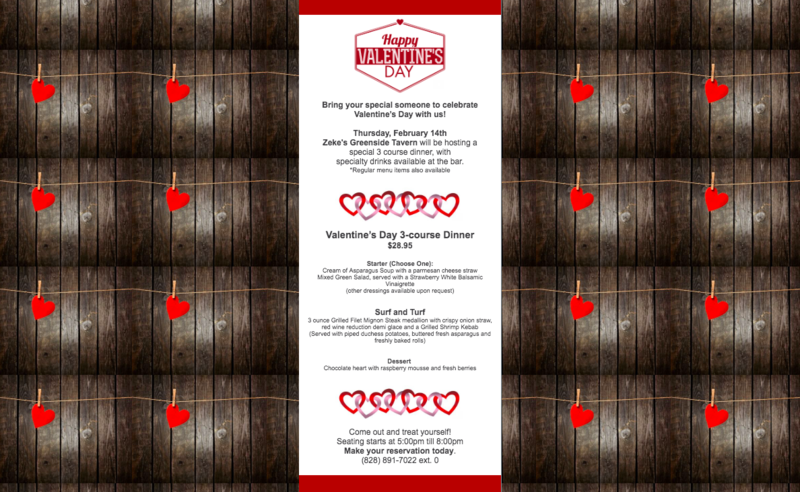 Check out Etowah Valley Golf & Resort’s Special Events. The Catering Department Event Planners and our Professional Golf Staff have created special events that you will want to mark your calendar and enjoy! Enjoy special events at Zeke’s Greenside Tavern featuring live entertainment throughout the week featuring local artists and live bands. Enjoy our Italian Night Theme Night on Wednesday Nights, the delicious Prime Rib Night on Friday Nights, and Seafood Saturday Nights offering the freshest seafood selected by our Executive Chef Mike Atkinson and team. Rick Merrick, Head Golf Professional, and his team are hosting special golf tournaments for our members and are planning special events planned throughout the year like our Annual Kid’s Fishing Tournament over Memorial Day Weekend. Events will be added on a monthly basis. Please visit the Special Event Page & Calendar often. Call us today to discuss the details of your next event and we’ll be happy to put together a package that meets your event and budget needs. Call toll-free at 877-312-5454.